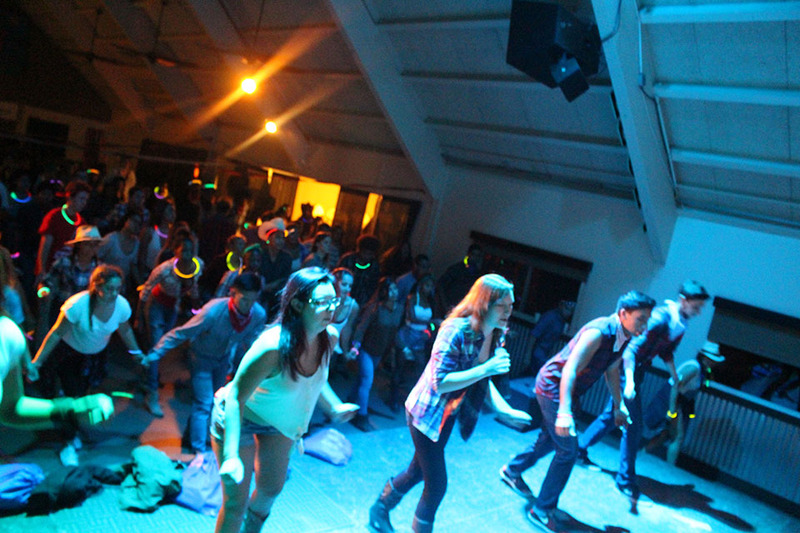 Campers dance the night away at Camp Matador. Photo by AS Outdoor Adventures. Campers get involved in all of the activities that Camp Matador has to offer. Photo by AS Outdoor Adventures. Games, activities and new friends keep campers busy for the weekend. Photo by AS Outdoor Adventures. 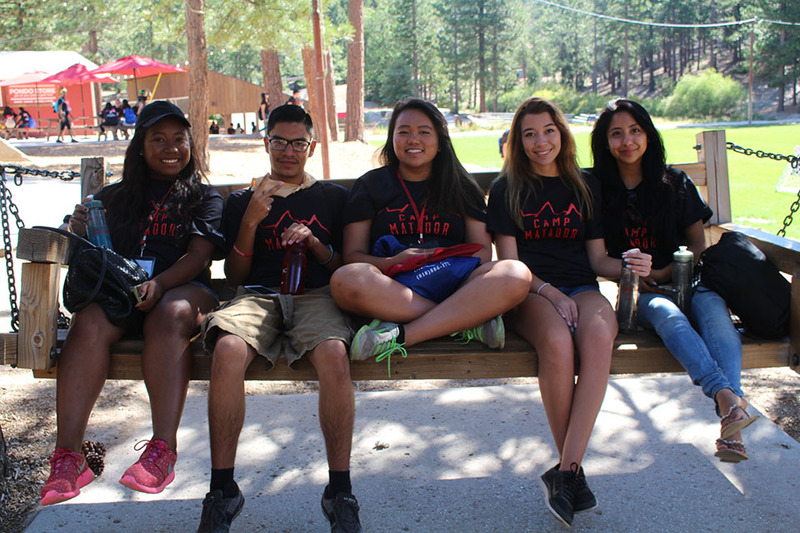 One of the most rewarding aspects for freshmen at Camp Matador is meeting new friends. Photo by AS Outdoor Adventures. 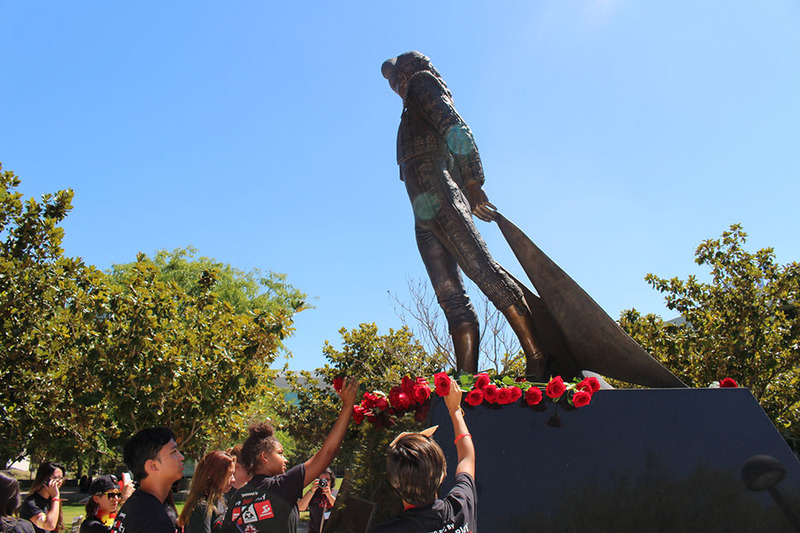 Campers are introduced to the Tradition of the Rose at CSUN. Photo by AS Outdoor Adventures. Freshmen campers are introduced to games and ice breakers at Camp Matador. Photo by AS Outdoor Adventures. 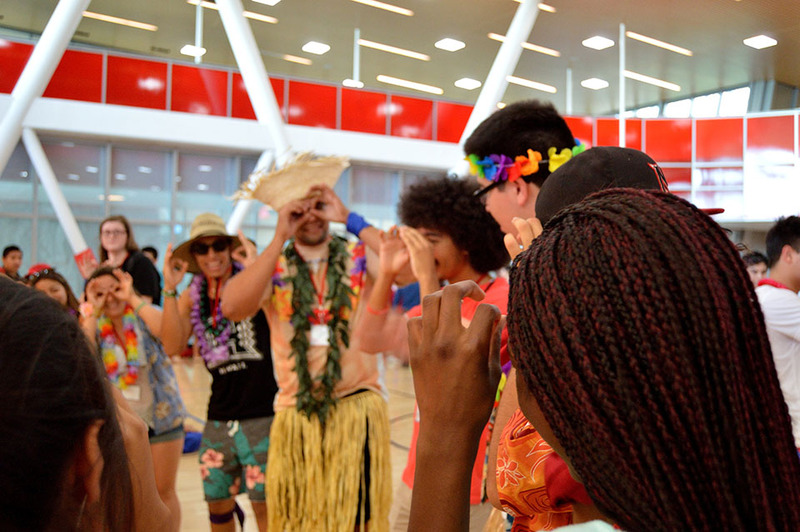 For the fourth summer in a row, Camp Matador is helping incoming freshmen get acquainted with college life at California State University, Northridge. The introductory camp, which runs Aug. 11-14, will offer first-year college students the opportunity to get to know their peers before setting foot on campus. 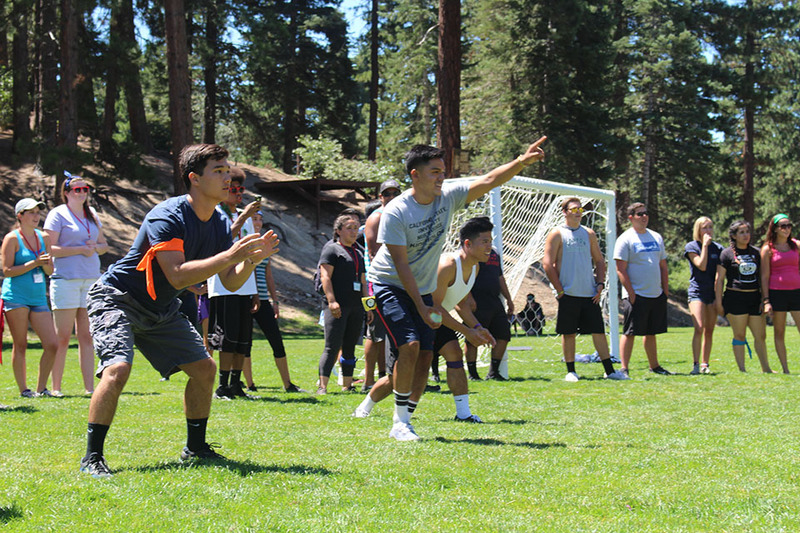 Located at Camp Ponderosa near Big Bear, Camp Matador comes fully equipped with air-conditioned cabins, a zip-line, volleyball and basketball courts, hiking trails and a pool. “At its core, Camp Matador is the first introduction some of these freshmen get to other students here at CSUN,” said cinema and television arts junior Andrew Vasille, a former camper who will serve on this year’s counseling staff. The camp, which debuted in 2013, expanded from three days to four this year. The all-inclusive cost of $155 covers lodging, meals, transportation, a T-shirt and a ticket to the Big Show — the annual on-campus concert event, which in 2015 featured DJ Bamaca, R & B singer Tink, rapper Tyga and electro dance music by DJ Carnage. Incoming freshmen will be introduced to activities that foster leadership skills, encourage them to step out of their comfort zone and serve as a transition from high school to university life. 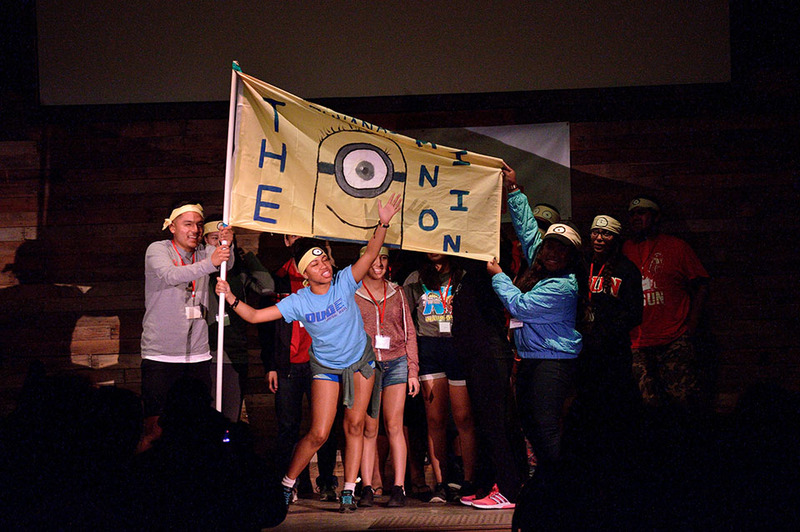 Camp Matador gives incoming freshmen the opportunity to network with other students, be inspired by leaders and explore new ideas and opportunities, said camp counselor and former camper Erika Villalvazo, a senior. Vasille and Villalvazo noted that they’ve grown more outgoing and social since their days as freshmen at Camp Matador and have maintained many of the friendships they built during their time as campers. “I came in not expecting anything at all,” Villalvazo said. Campers are encouraged to participate in all activities, but nothing is forced and every camper can choose to join activities at their own discretion. “We want to foster more CSUN pride and spirit,” said Kira Paczkowski ’16 (Recreation and Tourism Management), alumna and Camp Matador staff development director. For more information about the camp or to sign up, please visit Camp Matador.